If you haven’t had a chance to explore vTiger 6 Beta yet ? The looks of it is changed a lot, it as a lot of new views and functions. 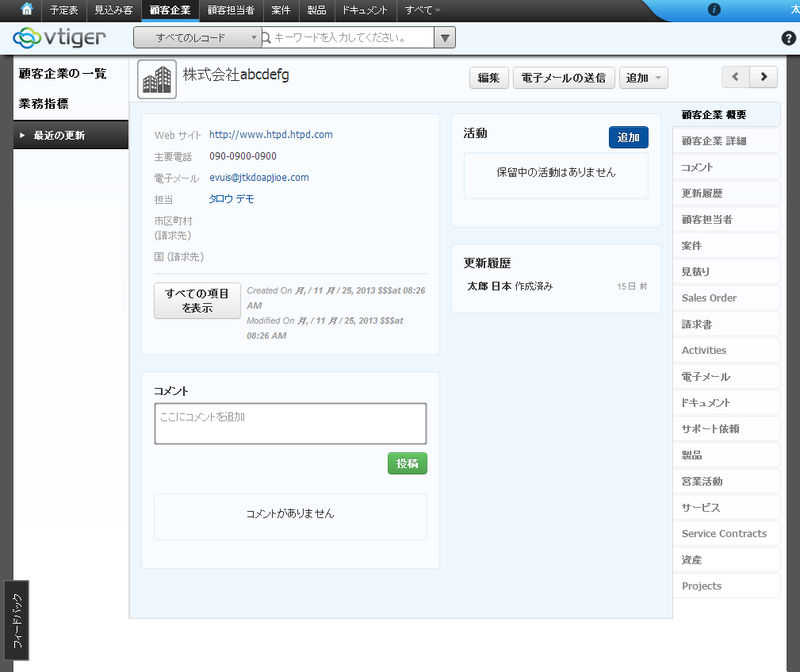 I made Japanese language setting. Please have a look if you'd like.